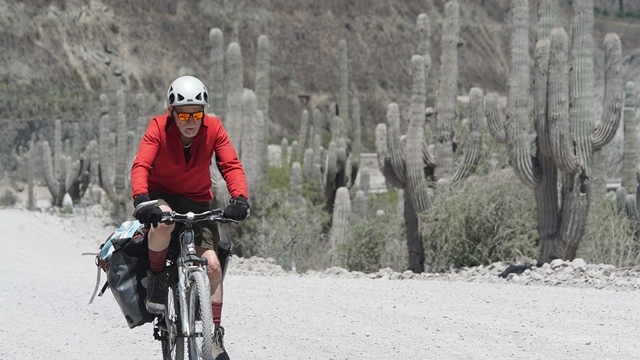 Remote cultures, epic journeys, and tales of adventure from the far reaches of the globe are showcased in a diverse selection of unique films – including many North American and World premieres. Choose between Program A and/or B.
Half-day tickets are available for Program A and B on November 3 and 4 in the Rolston Recital Hall venue only. $35 per half day. Full day tickets are $60 per day. 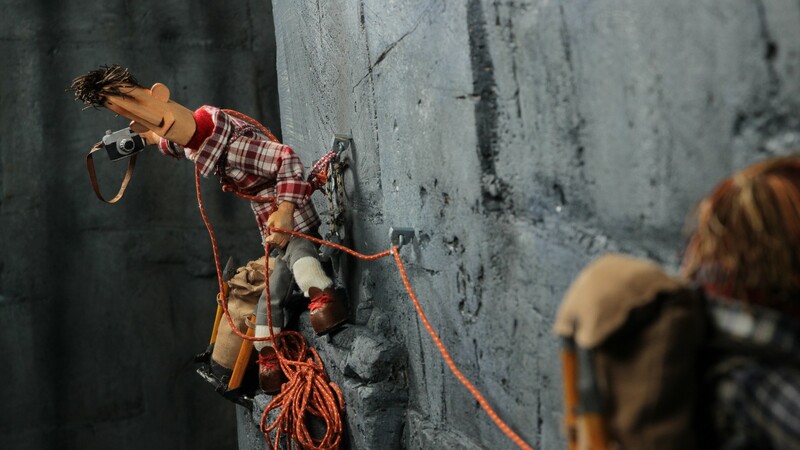 Marcel and Andrezj are a pair of legendary mountaineers. 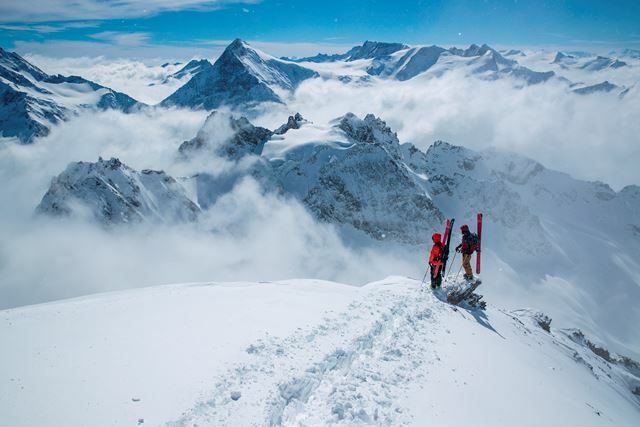 In order to achieve the summit of an unclimbed peak they will have to overcome formidable obstacles, suffer hardships and stand each other's company for a very long time. But Andrezj is no longer willing to continue in Marcel’s shadow. 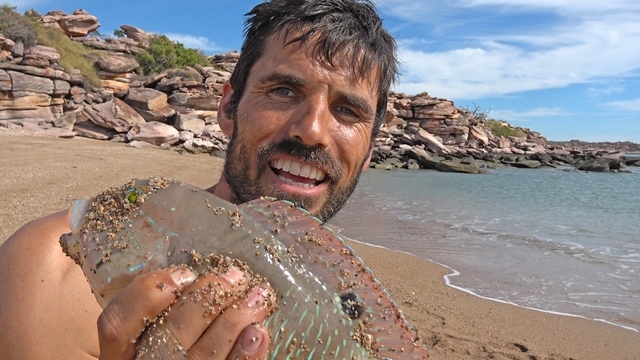 Could you survive alone across hundreds of kilometres of remote outback for a whole month, trekking and sailing on a makeshift raft, with nothing but a time capsule of antique stuff from 1932? Mike* wasn’t sure he could pull it off either! 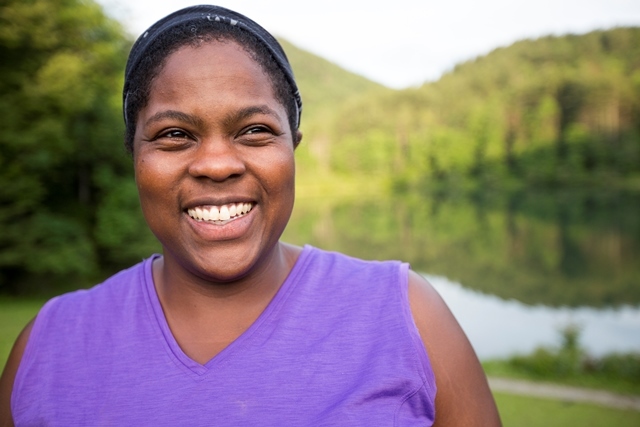 Ultra-runners overcome obstacles with every stride. Force of Nature Mirna Valerio never thought she would have to overcome the negative voices that believe she doesn't belong in the sport. Drawn to the mountains in search of the ski bum lifestyle, Oskar Enander had no intention of ever becoming a photographer. Is his affinity for cold, stark places driven by his colorblindness? Or is it place that has formed his aesthetic? Lelum' is the Hul'qumi'num word for home. 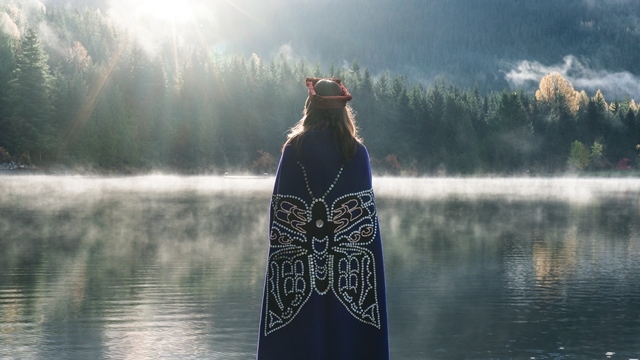 The film takes the audience on a journey across the different landscapes of British Columbia through an Indigenous lens conveying this message: as custodians of the land, it is our inherent responsibility to protect and show respect for our lelum', our home. Martin Pueyrredon is an industrious man of 83 years old and he is running out of time. Against all odds and doctor's recommendations, he is determined to have one last adventure before the end. 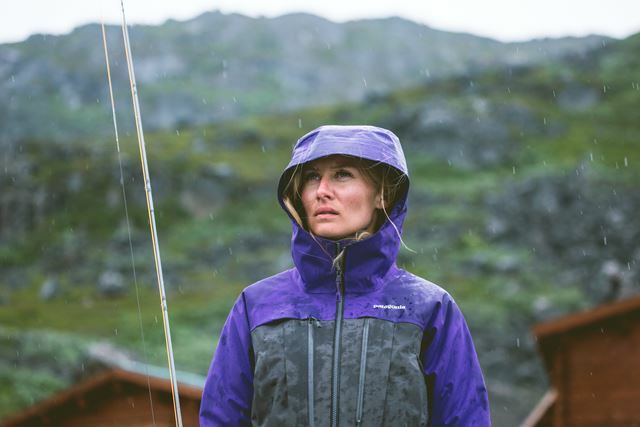 Vala lives in Reykjavik, Iceland and travels to Greenland for work and to immerse herself in rivers thick with migrating char. But for Vala’s 10-year old daughter, Mathilda, Greenland lives only in the stories that her mother tells and her own imagination. 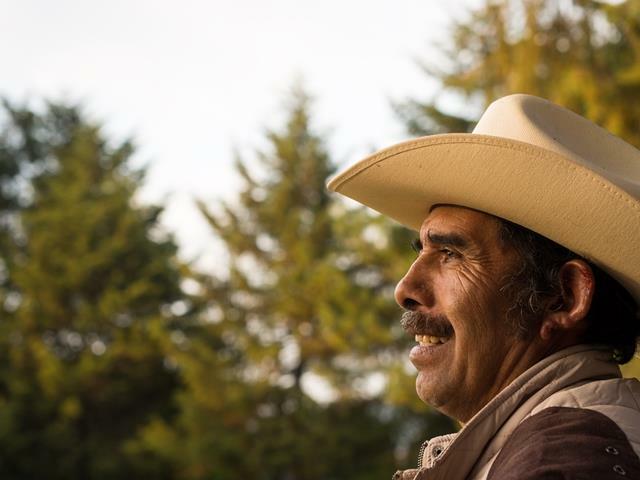 An indigenous community in Mexico’s Monarch Butterfly Biosphere Reserve must confront internal divisions and illegal loggers in order to recover the ancient forest they nearly destroyed. Like the millions of monarchs that also call this forest home, their survival depends on it. 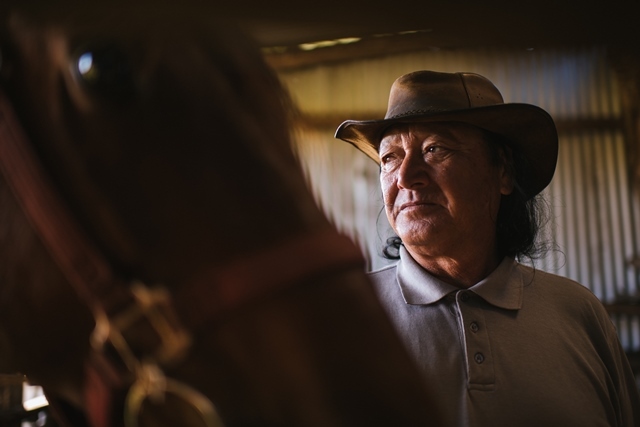 Heu Rapa Haoa, native born Rapa Nui (Easter Island) and one of 800 remaining people left in the world who speak his native tongue fluently, tells his story of the island, and what he sees for the future of his people. 2011 Steve Bate was diagnosed with Retinitis Pigmentosa, a severe form of tunnel vision gradually robbing him of his sight. 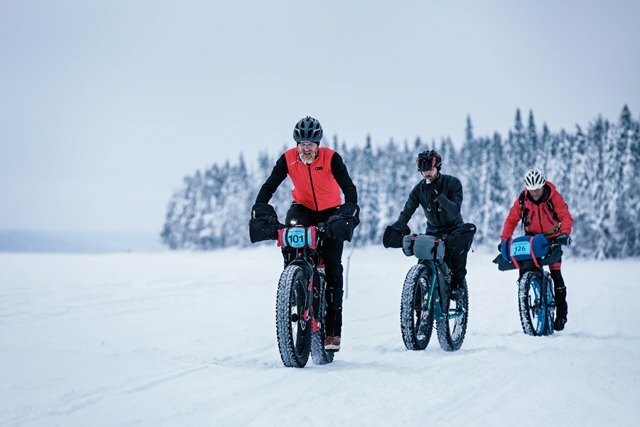 The burden of blindness has manifested into an almost obsessive drive to achieve his ambitious dreams, including the Rovaniemi 150, a gruelling self-supported fat bike race through the Arctic tundra of Finnish Lapland. What do a biologist, a hydrologist, a botanist, an ecologist, a psychologist, and a hairdresser all have in common? 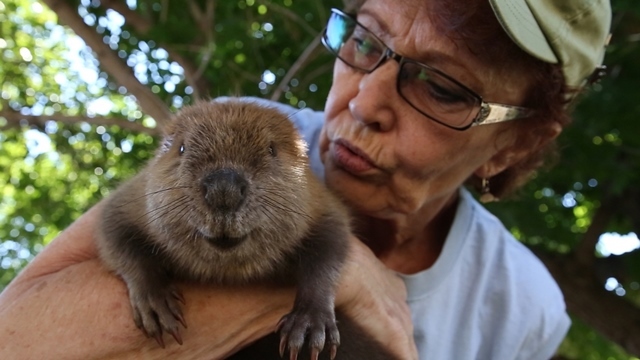 They are all working to restore the North American Beaver, that most industrious, ingenious, furry little engineer, to the watersheds of the American West.